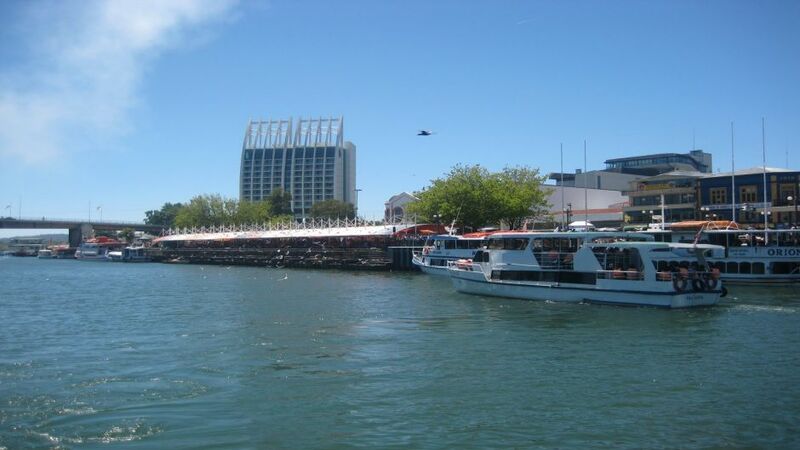 We start in the morning from your hotel in Isla Teja Valdivia or where leave to Muelle Schuster. 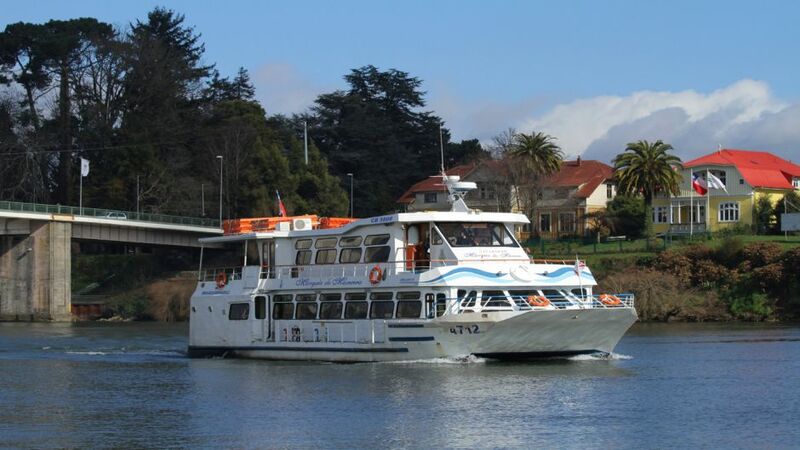 We begin our sailing for about 15 km along the Valdivia River, past the city, where we can look at the beautiful city of Valdivia with a different perspective. 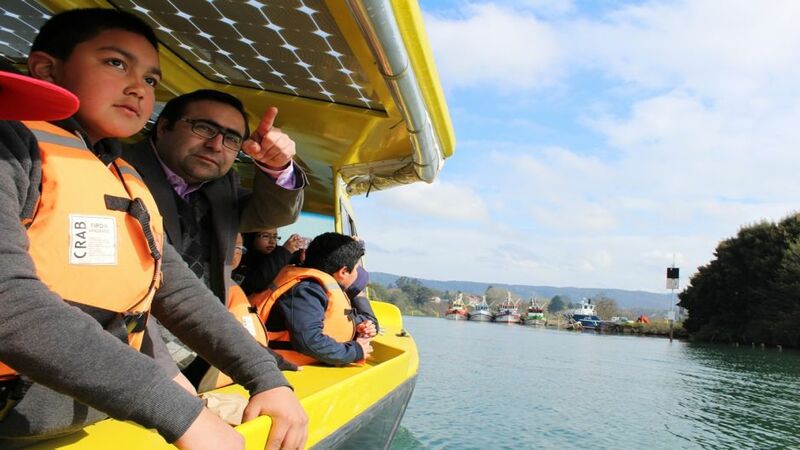 Pass by Teja, Isla del Rey, Isla Sofia to reach the bay of Corral, where we will arrive to the Mancera Island. In Isla Mancera, visit a Spanish fort, the seventeenth century. Later reegresaremos our boat, where we cross the bay and will arrive to Corral, to visit the most important strength that kept Spain in Chile: "El Fuerte Corral"
From December to March representations with soldiers and cannon fire are performed, simulating a similar battle for Independence. 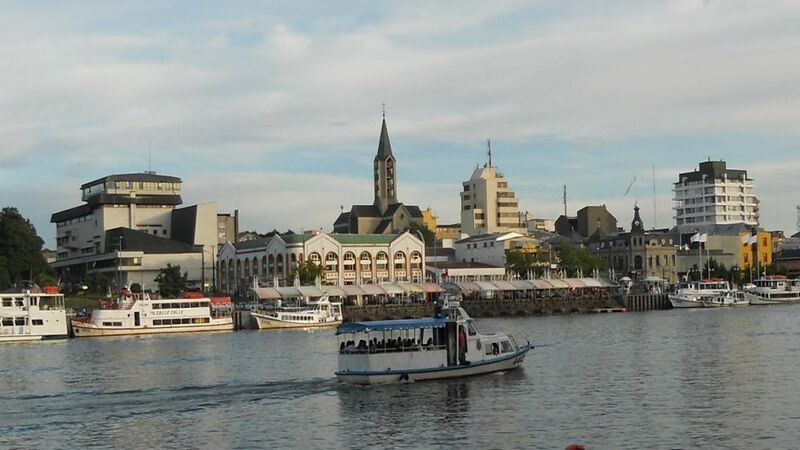 Back to Valdivia, to Pier Schustes.